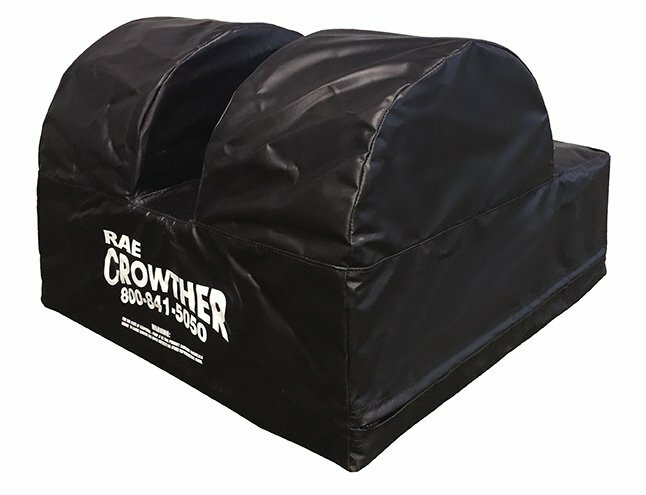 FLOOR MODEL GLUTE HAM - Rae Crowther Co.Rae Crowther Co.
Also known as a “Partner Glute Ham”, use this economical pad for glute ham and core work. Our model uses the heaviest weighted foam in the industry. Removable center pad. Covered in black vinyl.